Will Enrique Iglesias Continue ‘Naked Skiing’ Bet? Enrique Iglesias is going to ski naked in Miami if Spain would win the soccer World Cup. Read moreWill Enrique Iglesias Continue ‘Naked Skiing’ Bet? 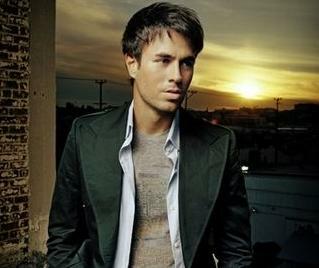 Enrique Iglesias graced the cover of the Para Todos magazine in the June/July 2010 issue.